Freda Salvador is a Spanish family-owned company that sells fashionable shoes for the everyday. The unique style of this brand has found the combination of elegant and casual that people want. From sandals to flats to boots, there's a shoe out there for everyone. With Big Apple Buddy’s personal shopping service, you can now buy direct from the Freda Salvador online store anytime, anywhere. 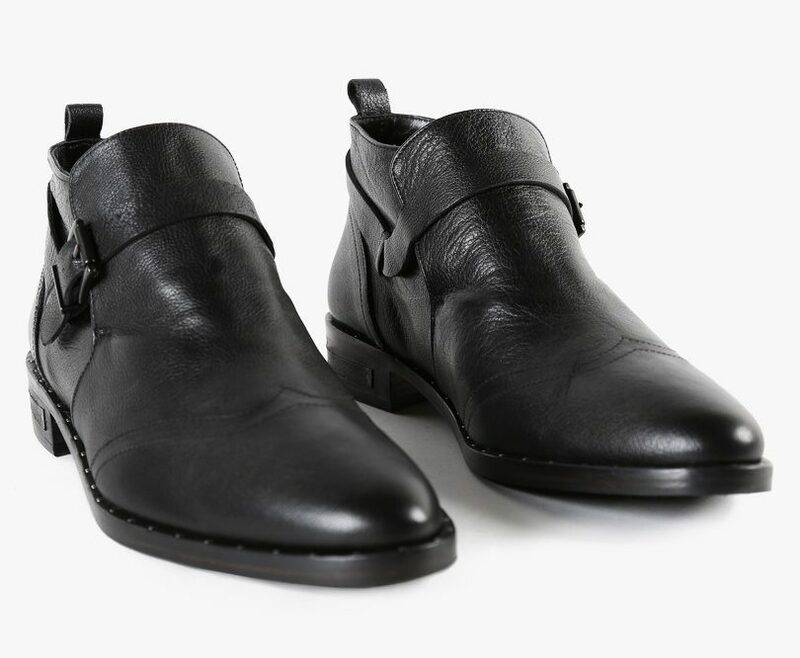 Get a taste of the Man Low Cut Ankle Boot as you get ready for the warmer months! This popular choice of the Freda Salvador boot collection is comfortable and stylish so you can wear them anywhere. You can combine them with jeans, shorts, or a dress - these boots are for any outfit! With 100% Spanish leather, there's no better quality than this and you'll be able to keep using them for a while. Feeling a little fancy? Check out the Dig Monk Strap Oxford from Freda Salvador! These classic shoes have a chic, modern twist with a small heel and daring black color. Handmade in Spain, these shoes were carefully crafted to be comfortable and unique in their own way. Whether you're looking to dress up or have nice shoes for everyday activities, the Oxford shoes will be with you anywhere! 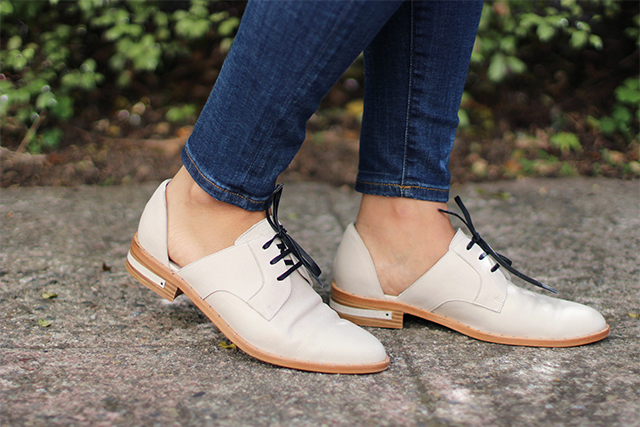 Try something a little different with the Wear Laceless D'Orsay Oxford! 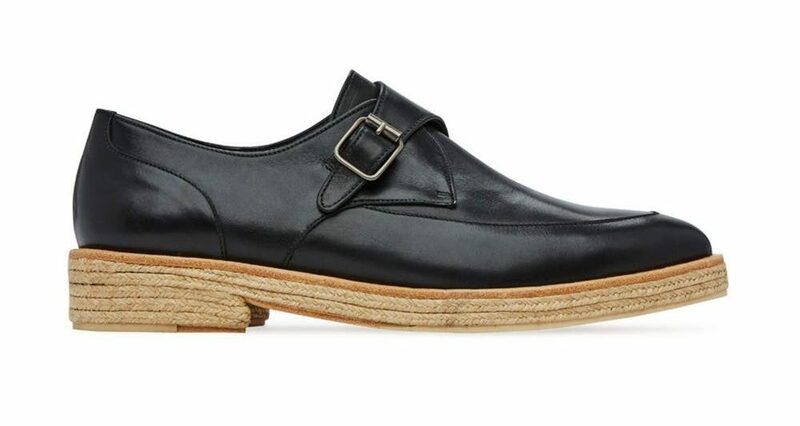 This exclusive design from Freda Salvador transforms the classic Oxford shoes with an iconic cut out. They're ideal for those warmer days so your feet will be able to breathe and you'll stay comfortable. There's nothing you can't combine it with! From pants to dresses, from socks to no socks, you can't go wrong with the D'Orsay. Unfortunately, the USA Freda Salvador online store does not currently offer international shipping. However, Big Apple Buddy, your personal shopper, can help you buy products direct from the official USA Freda Salvador online store and ship them to your doorstep, no matter where you are in the world. We offer international shipping to over 110 countries including Australia, Austria, Azerbaijan, Bahrain, Belgium, British Virgin Islands, Brunei, Bulgaria, Canada, Chile, Costa Rica, Croatia, Czech Republic, Denmark, Estonia, Fiji, Finland, France, French Polynesia, Germany, Gibraltar, Greece, Greenland, Hong Kong, Hungary, Iceland, Indonesia, Ireland, Israel, Italy, Japan, Jordan, Kuwait, Latvia, Liechtenstein, Lithuania, Luxembourg, Macau, Malaysia, Maldives, Malta, Marshall Islands, Mauritius, Monaco, the Netherlands, Netherland Antilles, New Zealand, Norway, Oman, Poland, Qatar, Romania, San Marino, Saudi Arabia, Serbia and Montenegro, Seychelles, Singapore, Slovak Republic, Slovenia, Spain, South Africa, St. Lucia, Sweden, Switzerland, Taiwan, Thailand, the UAE, the UK, Vatican City, and Vietnam. If you would like to buy from the USA Freda Salvador online store, simply let us know which items you would like to order (by filling out the form below) and we’ll get back to you with a free international shipping quote within 24 hours!